De Blasio’s plans include a classic voter meet-and-greet at a diner in Nashua, New Hampshire, Friday morning after a meeting with Mayor Jim Donchess, reported Politico. 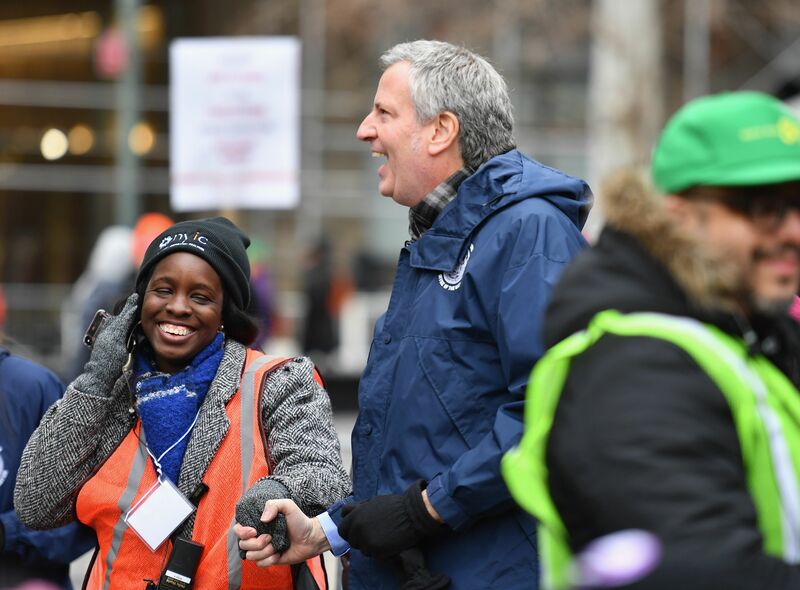 De Blasio has been quietly tapping into City Hall staffers with national political experience like Casca, who worked on Independent Vermont Sen. Bernie Sanders’s 2016 presidential campaign, reported Politico. De Blasio has also tapped experienced City Hall employees Jon Paul Lupo and Jaclyn Rothenberg for his “federal fundraising arm” called Fairness PAC. Rothenberg’s Twitter touts her experience working for Hillary Clinton. De Blasio has served as New York City mayor since 2014 and has characterized his platform as “progressive economic populism.” But he raised eyebrows when he said that the “wrong people” had all the money and he planned to correct that on Jake Tapper on “State of the Union” Jan. 13. One of his solutions is his plan to launch health care for all, including for illegal immigrants. De Blasio said his plan would work better than institutions like the embattled Department of Veteran Affairs because “we’re closer to the ground, and we’re accountable to our own people” on “The View” Jan. 16. Should he decide to run, de Blasio will face numerous Democrats in the primary including Democrats California Sen. Kamala Harris and Massachusetts Sen. Elizabeth Warren.